MANILA, Philippines – As a celebration of her birthday, Marian Rivera-Dantes spends a beautiful getaway in Balesin Island. 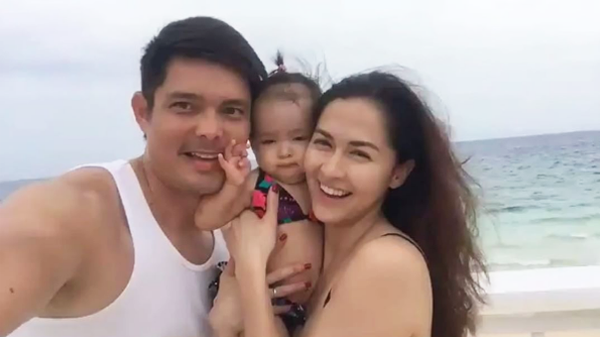 Of course, the ‘Marimar’ star is with husband Dingdong Dantes and their adorable 8-month child Zia. The Dantes’ family are also present in the island.